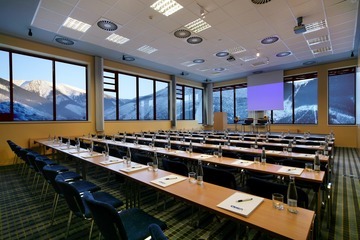 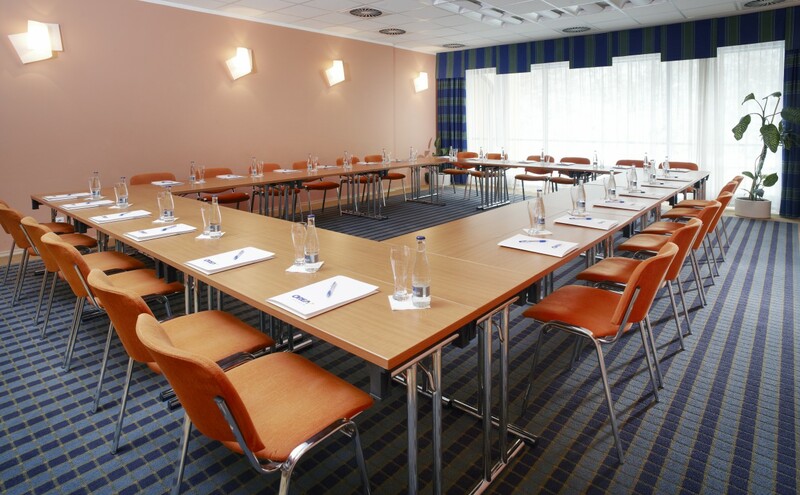 If you are thinking about organizing a corporate event or a conference in combination with sport and relaxation activities, then Orea Resort Horal Špindlerův Mlýn is the right place for you. 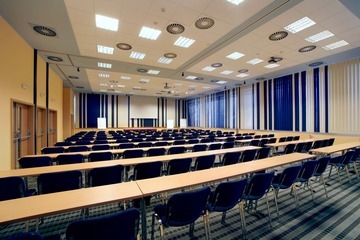 Its location, facilities, services, and conference premises for up to 300 people allow hosting any kind of event. 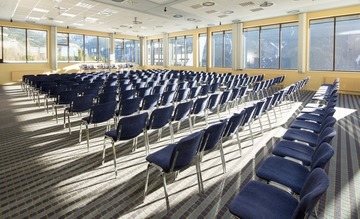 The congress hall can be divided with soundproof partitioning walls to make 3 separate lounges. 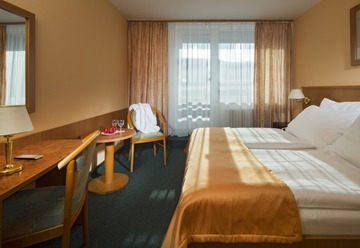 Enjoy relaxing in one of the 164 comfortable rooms with Wi-Fi connection. 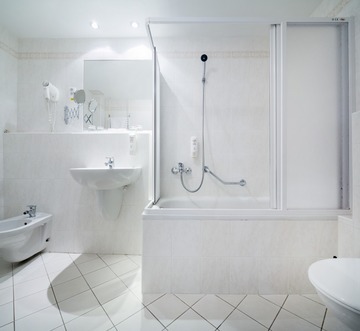 All rooms are equipped with a satellite TV, safe, telephone, mini-bar, and a bathroom with a shower cubicle or a bathtub (only suite and family rooms), toilet and a hairdryer. 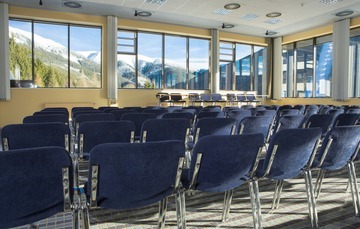 In addition, facilities such as a swimming pool, whirlpool and fitness room are available to you from 7 a.m. to 12 noon. 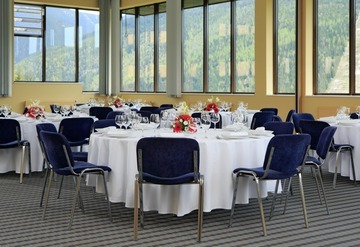 In the higher room categories, entry is extended until 10 p.m. and you can look forward to a plethora of other bonuses. 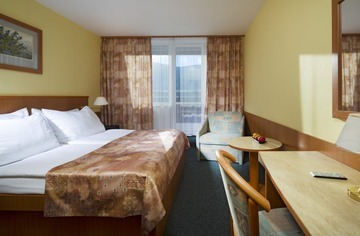 Take your pick from our accommodation offer and find yourself an ideal room.